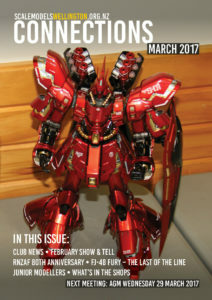 The January, February and March issues of our club newsletter “Connections” are now available for everyone to read. January 2017 – New venue, trophies and book reviews. 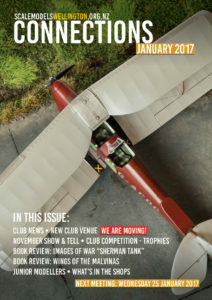 You can read more back issues on our newsletter page. 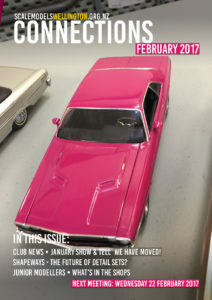 Club members receive their issues first each month – if you’re interested in making models, why not join us?